Soap & Glory- 'The Next Big Thing' Gift Box. What's inside? Reduced from £60 to £29. Hattie Stewart Online box design. 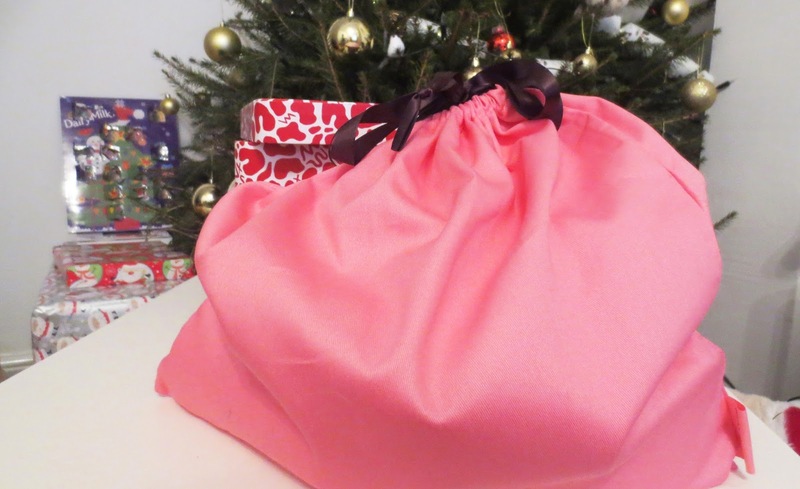 All the products in this box comes in this drawstring bag, which is ideal if you are giving this to someone this year. I love Soap and Glory, the packaging sets all this off for me. The box itself has a different design each year, this year they worked with Hattie Stewart. In this box you get ten full size products which in its self is brilliant, if you are a big Soap and Glory fan like me. This set lasts me most of the year, I tend to use Soap and Glory most nights too. 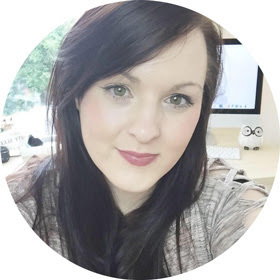 My favourite product in this set has to be the Sugar Crush body scrub. I tend to buy the body scrubs all year round, this one has a fresh scent. The Righteous Butter Body Butter. 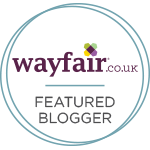 I'm excited to try the Orangeasm and Whipped Cream shower gel, two products new to me. I love the scent of the Orangeasm body wash, perfect for Christmas and a scent to take you into the New Year. I am excited to have a pamper night on Christmas eve using some these products. The fact that it was reduced to £29 makes it the perfect Christmas bargain. I got the gift set online to get this box design, I set my alarm for 6 in the morning to order it. So pleased with the box itself, I love to re use the box for all my beauty products. Its the perfect storage box for my office, I love the Hattie Stewart design they have this year. Nothing beats perfect packaging, this one is the best yet. This is the most sought after gift set in Boots over December, we cans see why. You get ten full size products and the set itself is way over half price. The online version sold out by midday which I expected. I popped into Boots on that Friday and so many people had this set in their arms ready for Christmas or like me a gift to myself. Both sets are designed by Hattie Stewart who is a British illustrator, which treats us to this beautiful, colourful hat box to keep. The box itself is incredible, its made from strong cardboard and comes with a silver faux leather strap. The pink drawstring bag can be reused too, this creates an all round good quality product. How can you go wrong with a set like this, I am so pleased with it. 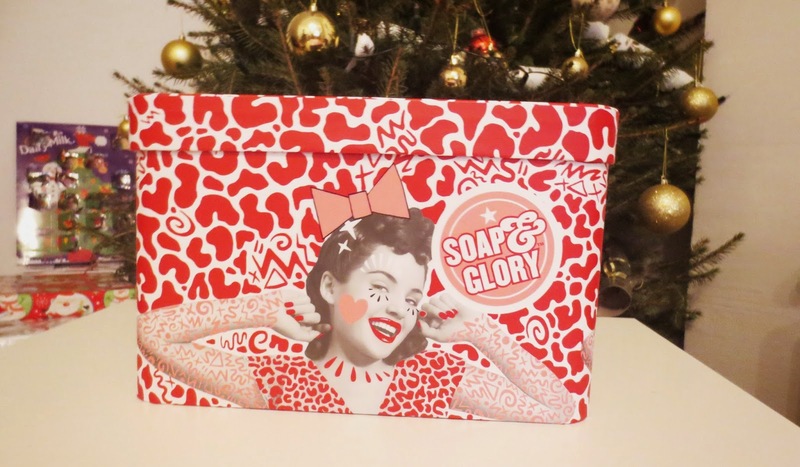 Christmas is never complete without some Soap and Glory, I am hoping to buy one each year. Even though this year I purchased this for a gift to myself, I might just keep it under my tree for Christmas Eve. I want to have a pamper night and get into my onesie ready for Christmas Day. So pleased I picked one up and managed to order one online, I hope you can find one in store this week too. Let me know if you managed to buy one this year?